New home, old home, commercial, residential, big job, little job - The Asheville Painter is your go-to choice for Asheville painting, and we've got a spotless track record to prove it. ​Owned and operated by the one of the area's most trusted property maintenance and restoration companies, The Asheville Painter provides interior and exterior painting for residential and commercial properties. We are Asheville's premier painting service. Perhaps unlike like you, we love painting - especially house painting in Asheville. We treat each of your walls like our own. Request an Estimate and We'll Call You! The Asheville Painter is your local interior and exterior painting company, serving Asheville and the surrounding area in Buncombe County. 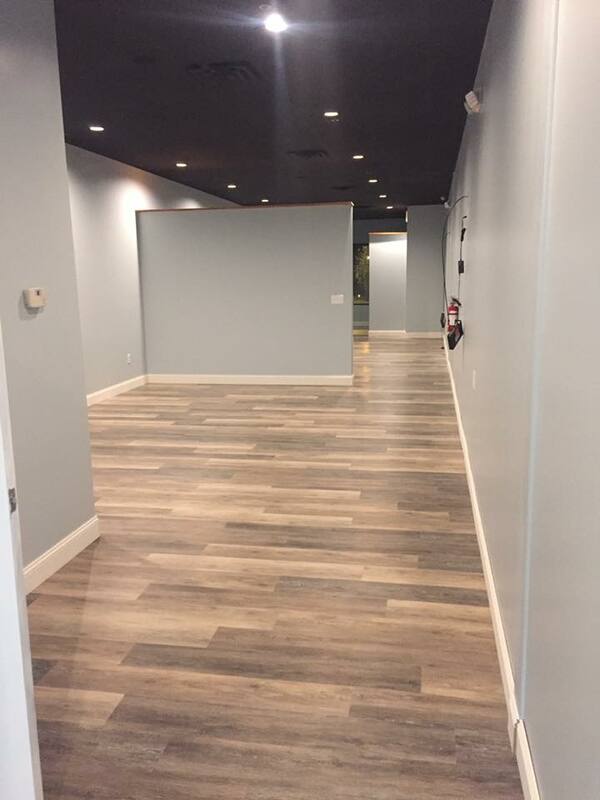 We offer commercial and residential painting services, taking great pride in making both your home and business look their absolute best. We also provide deck and cabinet painting or staining for both new and older wood. And our services include professional surface preparation for the very best results – power washing, wood rot and drywall repair. ​Painting seems like a DIY job that should be easy – even a child knows how to use a paintbrush, right? But then you start thinking about all the supplies that you need to buy or gather from the garage and the tasks that go along with those supplies: Paint, brushes, sprayers, rollers, extension handles, roller covers, trim and edge tools, paint trays, painter’s tape, cleaning supplies for surface prep and post-paint cleanup, drywall putty, putty knives, and sandpaper for surface repairs, scrapers for loose paint chips, a ladder or ladders for the hard to reach spots, old clothes to paint in. ​The paint store will probably throw in a couple of complimentary stir sticks. And once you get all these supplies together and think that you are ready to start, you will realize that you forgot the drop cloths. Just call us instead! We are Asheville’s go-to painting pros, and we are ready to complete every step of the job. The first thing that sets us apart from other contractors is our commitment to preparation. This starts immediately when you call us for an estimate. When we look at your house or business, we won’t just glance at the building. We will look closely to the most accurate estimate possible, both in time and money. And we will communicate with you to find out exactly what you need and expect from us. We will come to the job prepared with the supplies that are needed for your specific project. We don’t waste your time and money running back and forth to get one more tool or supply. We know that you are paying for a professional service, and we plan ahead to provide that professionalism. Being organized and efficient also gets your house or business back to normal operation as quickly as possible. ​Our commitment to preparation includes all aspects of surface prep. Paint or stain won’t adhere to a dirty or chipping surface. Cutting corners leads to poor results and a paint job that won’t last. Some Asheville house painters aren’t equipped to clean your exterior surfaces or charge a lot extra for the service. But we have the power cleaning equipment and experience to the job right and affordably. Plus, we include the cost in your estimate so there won’t be any surprises. ​And if your surface requires more extensive repairs, such as wood rot or drywall repair, you won’t have to hire a separate contractor. Our team has the carpentry skills to repair wood or repair and finish drywall. Again, we will be alert to the possibility of these repairs and include them in the estimate if possible. And if we do discover wood rot while we are completing the job, we will let you know right away. Next, we stand out from the crowd because of quality. Some contractors will try to increase their profit margin by using cheap materials, but we know that shows in both appearance and durability. At The Asheville Painter, we use only high quality Benjamin Moore paint. Our team is determined to provide the best quality labor as well. When we finish a project, we take pride in our work and in knowing that we made a positive difference for your home or business. This is our community too, and as Asheville’s house painters and commercial contractors, we want to be able to point to the projects we have completed and be proud we were a part of that. Talk to The Asheville Painter himself. Get a free estimate on your painting needs. 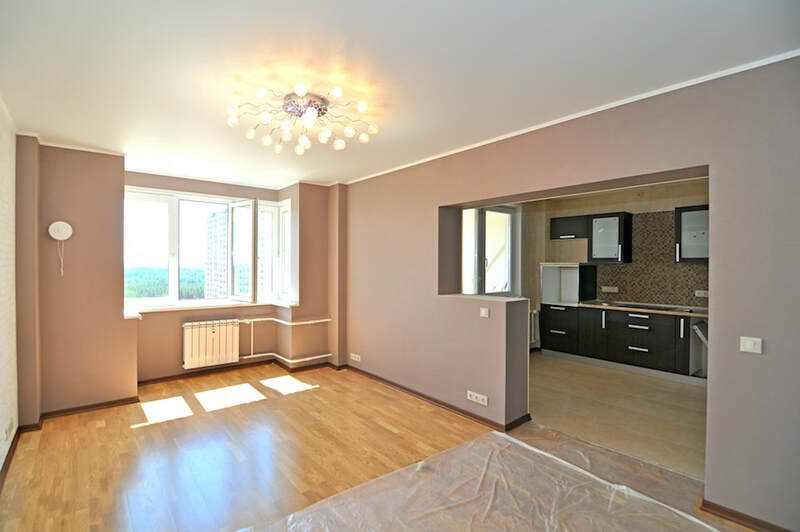 ​We'll give you a price based on the estimated square footage in need of paint. ​We also provide this quality across a wide range of services. Although we are an Asheville painting company, we don’t just paint. We also offer power washing for your siding and decks, surface repair, and stain for your wood cabinets or deck. We can work on the inside or outside of your home or business, on big or small jobs. With The Asheville Painter, one call does it all. 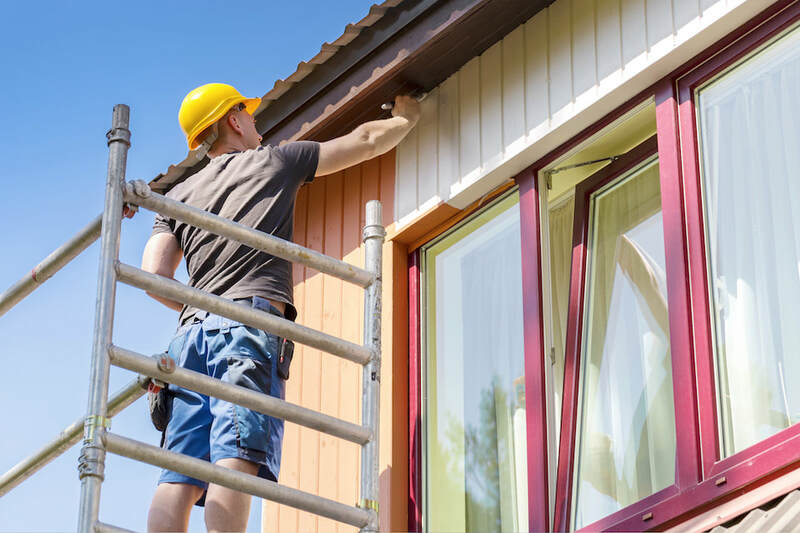 And with our dependable Asheville painting service, you won’t have to wonder when the contractor is going to show up or when the job will be finished. When we complete your estimate, we will also let you know when we will be available and find out what schedule works best for you. We work hard to stick to our schedules and will communicate with you about any necessary changes. We believe quality service includes not just the results we achieve but also how we treat you every step of the way. ​Not all house painters in Asheville, NC, will work on the inside of your house, and not all interior painters are capable of exterior painting. Or they may provide services in both areas but really only excel in one or the other. These two jobs require different tools, preparation, skills, and experience. But at The Asheville Painter, we have everything that is needed to provide excellent results on both kinds of painting. Interior Painting: Are the walls you look at everyday faded, chipped, peeling, full of holes from things that used to hang there, or just wearing an ugly outdated color? Asheville interior painters can bring those walls back to life with a smooth, professional appearance. 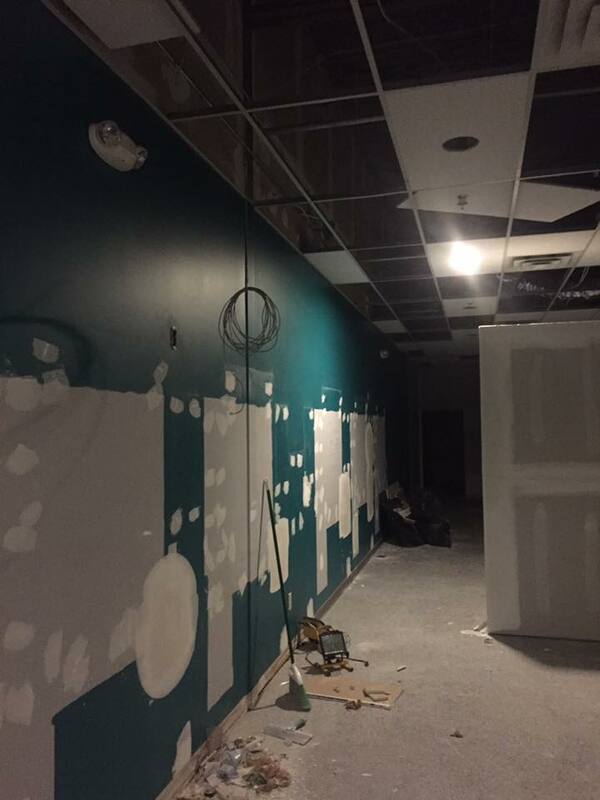 Commercial Painting: The Asheville Painter professionals understand that you need your business to look great and that you need to stay operational, with as little interference in the normal work routine as possible. We work efficiently and provide superior quality. Cabinet Painting / Staining: For cabinets, the details matter. Whether you decide to paint or stain your cabinets, we will ensure that the finish is smooth, with no annoying drip marks or streaks. We understand how important cabinets are to your home’s financial value and everyday enjoyment. Deck & Fence Staining: We can bring out the natural wood beauty of your new fence or deck or refurbish the appearance of your older fence and deck with a professionally applied coat of stain. Call our stain experts - you will love the results! Power Washing: Sometimes all your vinyl siding, fence or deck needs is a good power washing to look good as new. And if your house does need painted, thoroughly cleaning the surface is an important step in the prep process. New paint will not stick well to dust, grime, or loose paint chips. ​Wood Rot Repair: Finding wood rot in your home, business, or outdoor wood surfaces can be very discouraging, but our skilled carpentry work can make the repairs you need, big or small. And we will let you know immediately if we find any damaged wood while working on your structure. 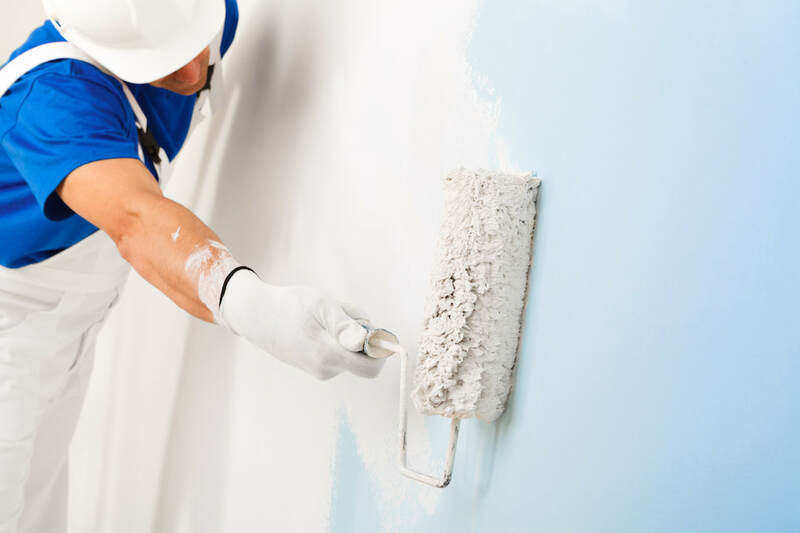 Drywall Repair: Our team handles all aspects of paint preparation for your interior walls, even drywall repair. Most walls have some minor damage from years of use. We will fix the holes and rough spots, providing a smooth even surface for fabulous final results. In your home, we take extra care to protect your furniture and flooring, keeping everything clean and covered. 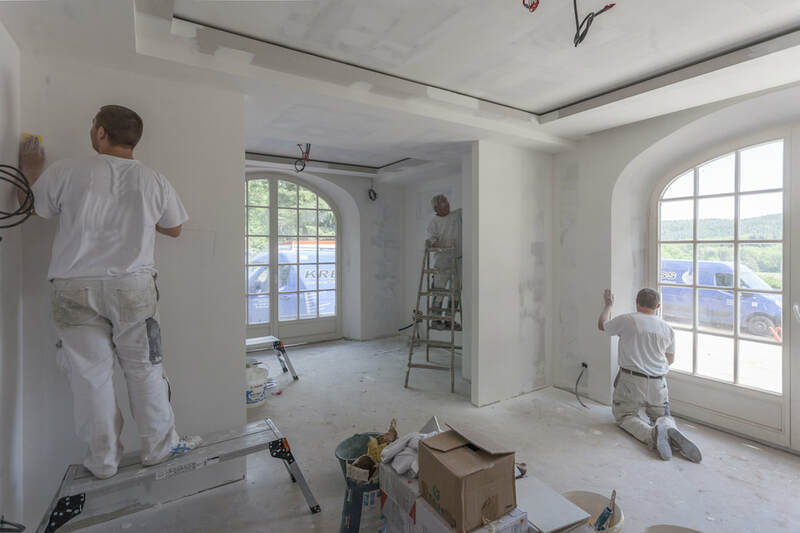 If the walls have any damage, such as nail holes or cracks in the drywall, we will make the repairs needed to create a smooth surface for the paint. We will also finish the trim with careful attention to the details. The interior details of your home and business are important too, especially your cabinets. The look of your cabinets can set the tone for the whole room. If the cabinets are in poor condition or out of style, the entire room will look shabby and out of date. But cabinets are also a very expensive investment. Instead of trying to replace them, let us give them a brand-new look with fresh paint or stain. Our team will take the time to handle your cabinets with care and give you results that will leave you smiling. If you have a new wooden deck or fence, we can bring out the natural beauty of the wood with the perfect coat of stain. Again, we use only high-quality materials and provide you with a choice of finishes. We can also bring life back into your old fence and deck. Whether they just need power washed or need to be repaired and refinished, we’ve got you covered. Power washing is another service that we provide. 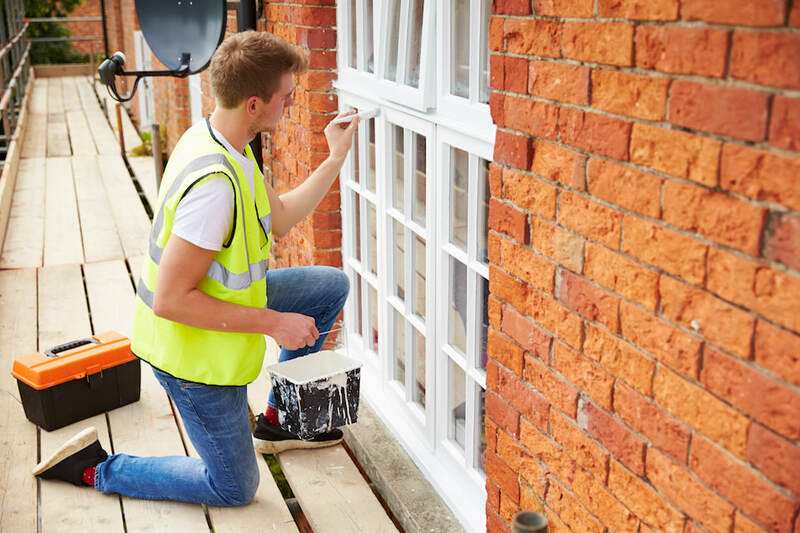 We do this as part of the preparation for painting building exteriors, but we also offer it as a stand-alone surface for your home, business, fence or deck. Our trained professionals will get everything clean without damaging the surfaces. Don’t trust just anyone with your power washing job. Call the pros and get the best results for your money. Our team has your back on serious repairs that may be needed before the painting and staining begin. We have the carpentry skills to recognize and repair wood rot, preserving the structural integrity of your home and business and creating a good surface for the paint or stain. 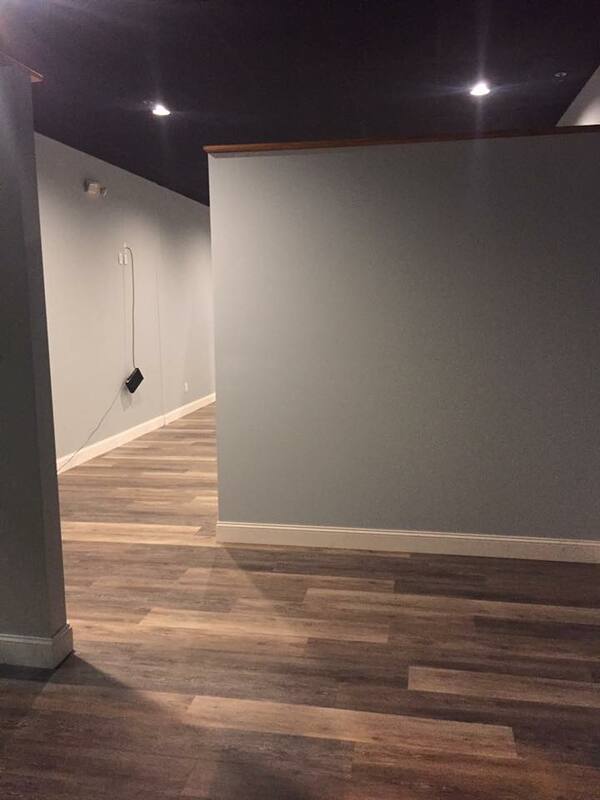 We will also repair drywall, making the cracks, dents and zillion nail holes in the wall a distant memory and leaving you with a smooth professional finish.